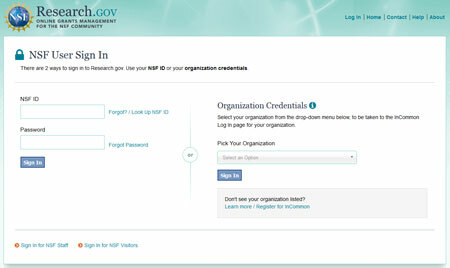 To deposit a required piece of work into NSF-PAR the author must log into Research.gov with their NSF ID. 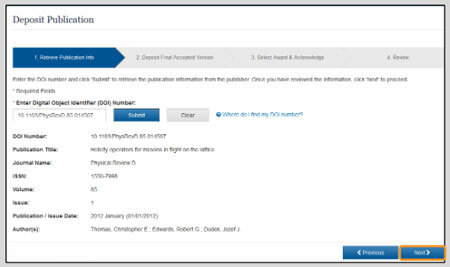 Follow the deposit wizard to add a publication. 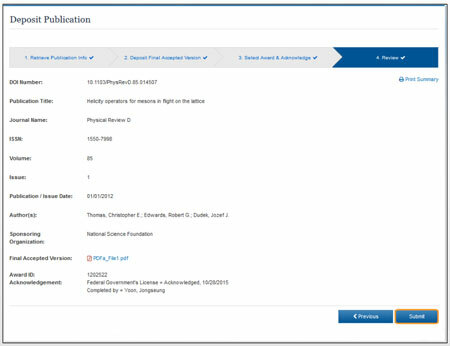 Next select the Award that the publication was associated with.